In order to provide our clients with accurate recommendations on soil fertilizers, we do soil testing and in-depth analysis to provide the best recommendations to our clients. 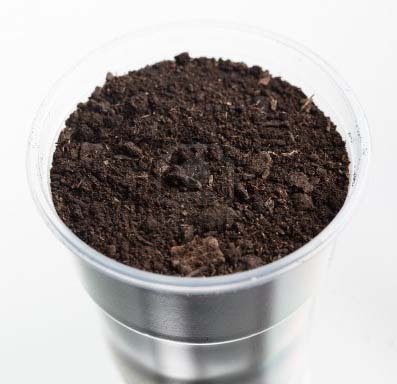 Adding any components to soil without proper soil testing can be an enormous waste of both time and money, not only on the input costs, but on the resulting crop yield and quality. Our agronomists study the soil samples extensively to determine the best options for fertilizers for each individual soil section giving optimum soil fertility. We’ve had great success and our farmers have seen definitive reward from our work. Pair these results with GPS application to your ground and you’ll apply only what’s needed to where it’s needed resulting in money in your pocket to use in other areas of your operation. Another good practice that can produce good rewards when done consistently and at the right time in the growing process is tissue sampling. This involves the testing of plant leaves at the right time in the growing season to determine deficiencies. If a deficiency is found, corrective action can be taken to apply appropriate fertilizers for the next growing season. For optimum success, it is best to do soil coupled with tissue testing to get the most accurate results.